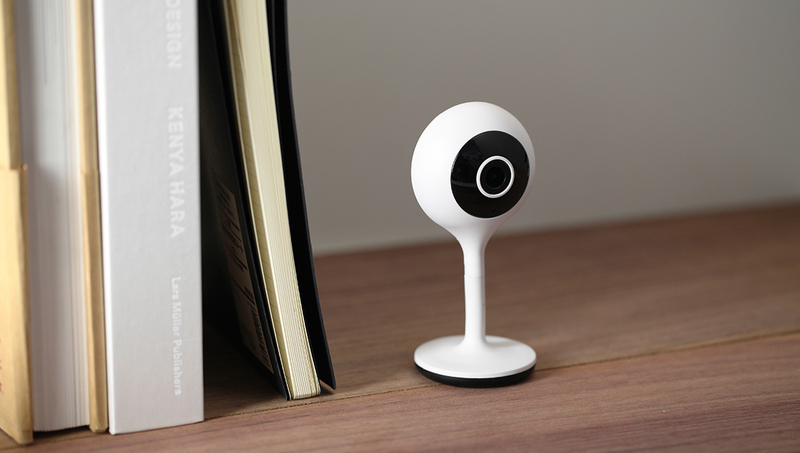 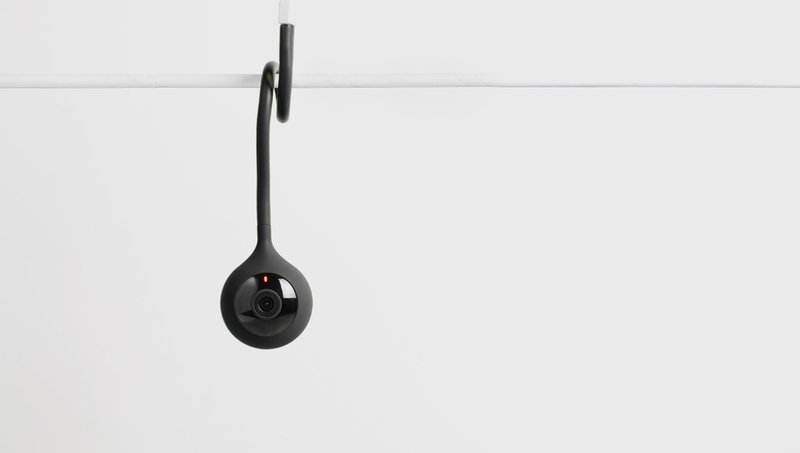 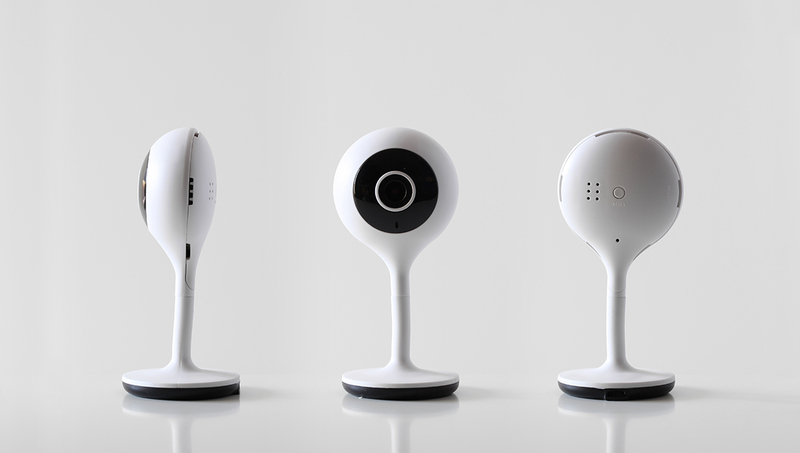 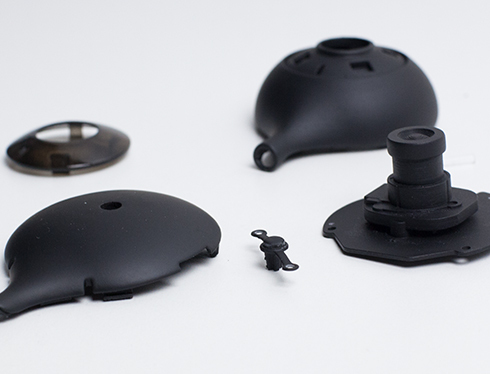 Mini 5c is a home camera with a flexible stand, easy to set up and use. 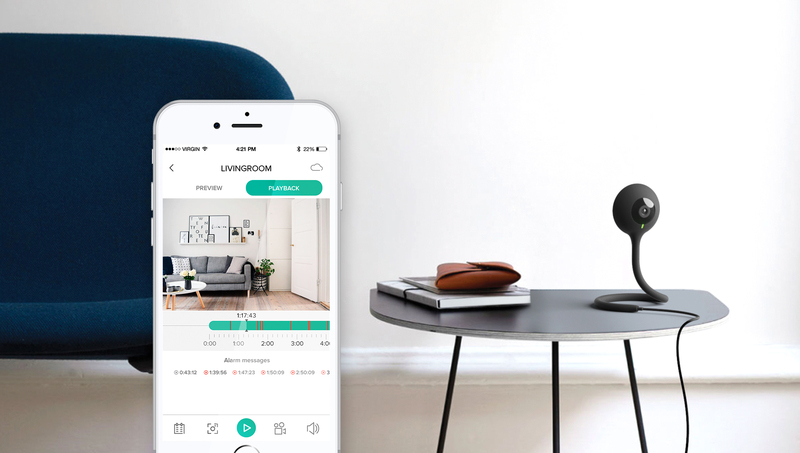 Through an app it’s easy to view and receive security notifications on your apartment, villa, shops, offices and other places on real-time videos, remotely. 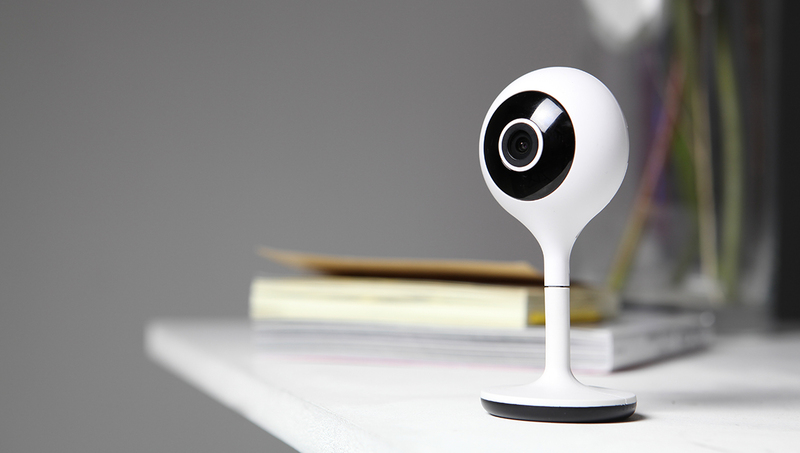 The main functions are: real-time streaming, playback function, event alert, motion detection and video screen sharing. 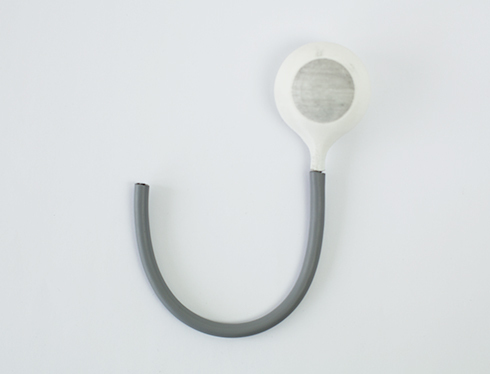 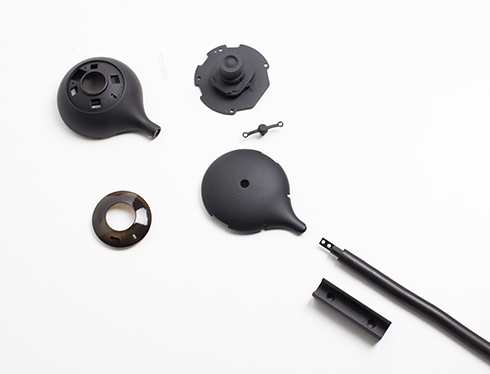 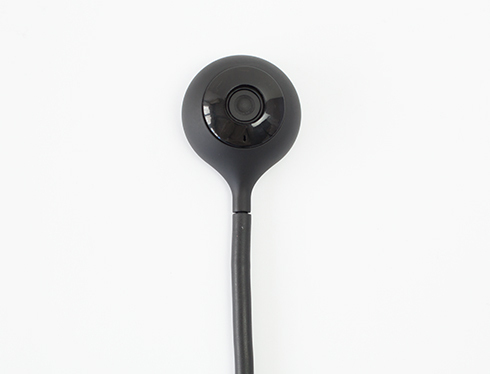 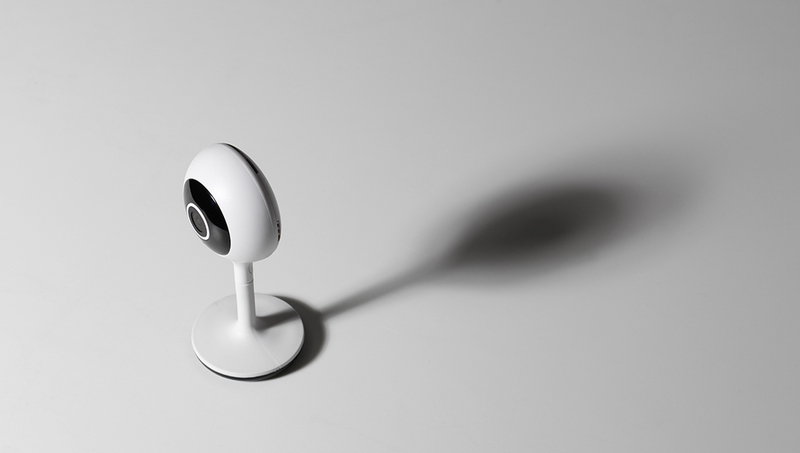 Meari Mini 5C is also used as a baby monitoring camera: it plays lullaby, offers a night view, even in the dark, the motion dection and temperature/humidity sensors for the child comfort.